My book comes out in 1 week! The countdown continues, only this time it’s closer than ever. 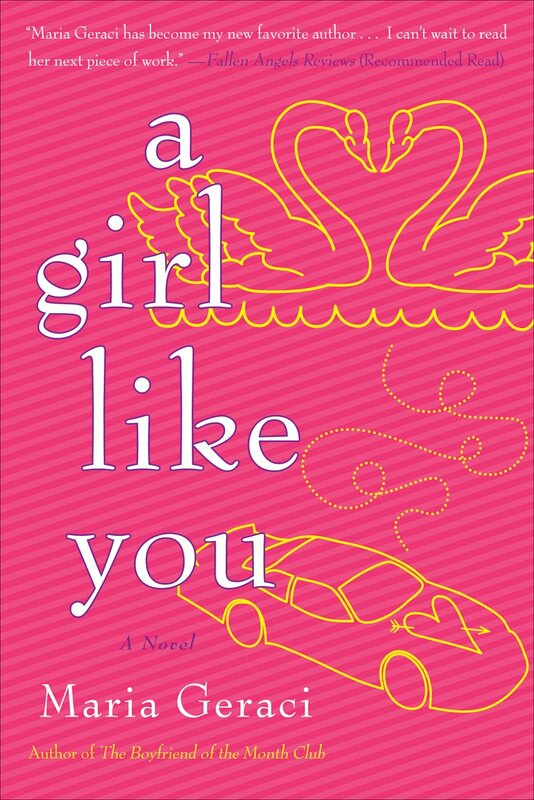 A Girl Like You comes out in exactly 7 days and I’m doing another giveaway at Goodreads right here. 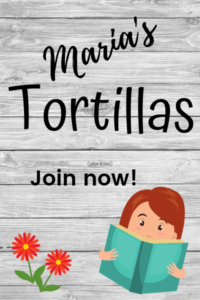 Go on over and enter! I really enjoy your books! 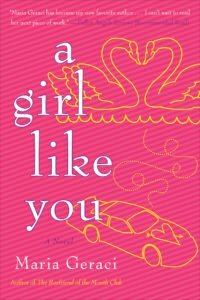 “A Girl like you” sounds really interesting! Im looking forward to reading it soon.